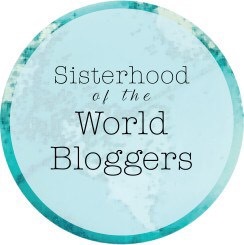 The delightful Lazy Housewife UK (less lazy, more lovely) has nominated me for the Sisterhood of the World Bloggers Award. Many thanks! I can highly recommend her blog. 1. What is your favourite household chore? I generally prefer taking on a managerial position. Luckily Pickles is very helpful around the house. 2. What trait most annoys you in others? It annoys me when people complain endlessly about their job, or some other aspect of their life, and take no action to make positive change. 3. Favourite book of all time? This is a tricky one (I’ve had many favourites) but because of the “all time” element of the question, I’m going to go for Alice in Wonderland. It has brought me the most joy over the greatest number of years. 4. What do you find most challenging about blogging? It cuts into precious sleeping time. 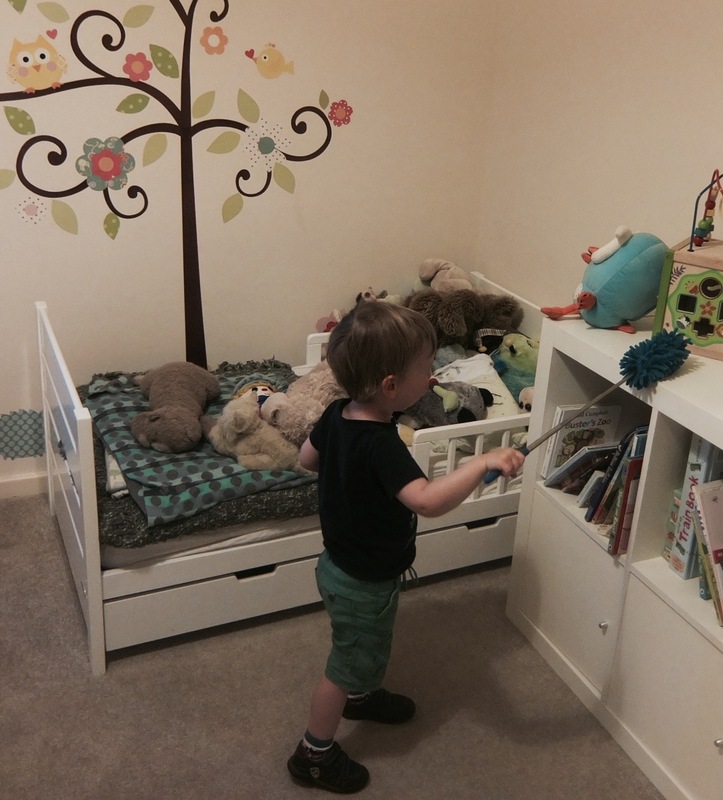 I’m hoping this becomes less of an issue as the little people become not quite so little! Reading. Preferably on a beach. 6. How do you manage your time (best time management tip)? Don’t agree to do things that you don’t really want to do. When you start saying no to things that don’t fill your heart with happiness, you will have more time for the things that do. 7. Where is your favourite place for a last minute day out? The library if it’s cold outside. Anywhere outside if it’s not! There was a time when I travelled widely and frequently. I’ve spent time living, working, volunteering, and studying in different cities and countries across the world. Culture, adventure, relaxation – I wanted it all! 9. What did you want to be when you were growing up? Kylie Minogue. Unfortunately I can’t sing. Or dance. Or act. And no one wants to see me in hot pants. 10. If you could be an animal which one would you choose to be? 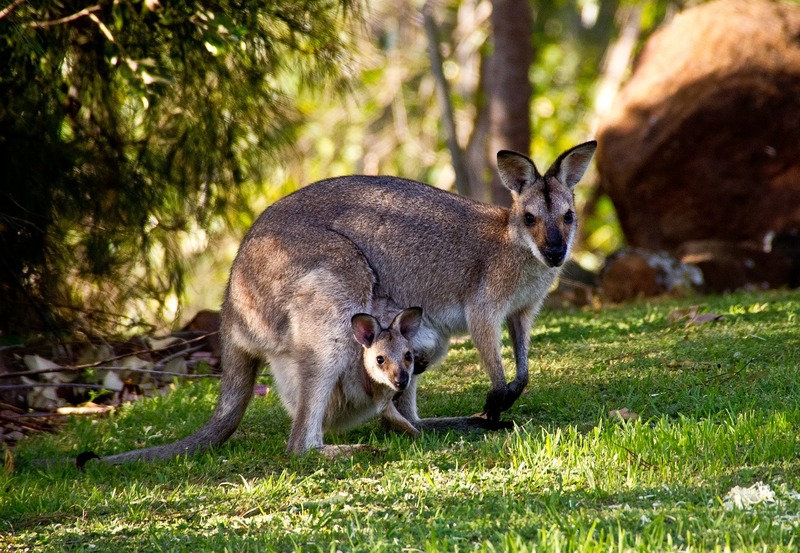 Hmmm… maybe a kangaroo so I could take my little people everywhere with me in my pouch. 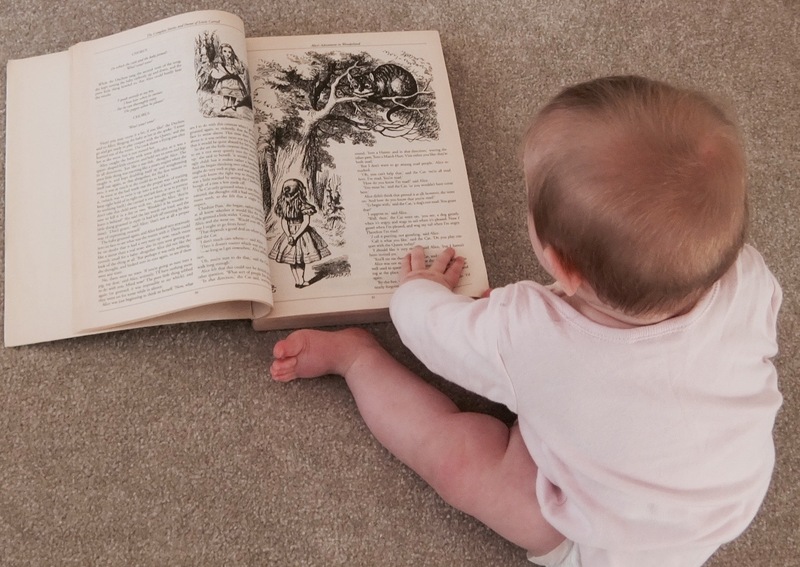 If you could meet a character from a book, who would it be? If you were a genre of music, what would it be? Name some of the things that bring you joy. What time of the day do you find most productive for blogging? What song (or songs) would be on the soundtrack of your life right now? If you could live one day of your life again, which would you choose? If you could travel to any moment in history, where would you go? Thank you for answering my questions! I love your approach to housework! Delegation sounds like the way forward. Once my children are a bit older I may try this! And question no 2… You have described my husband!!! It drives me up the wall when he gets home late every night and moans about work for at least an hour. He hates it and I have now given up job hunting for him, as he does nothing with the jobs I find for him! And I look forward to checking out some of your nominated blogs!